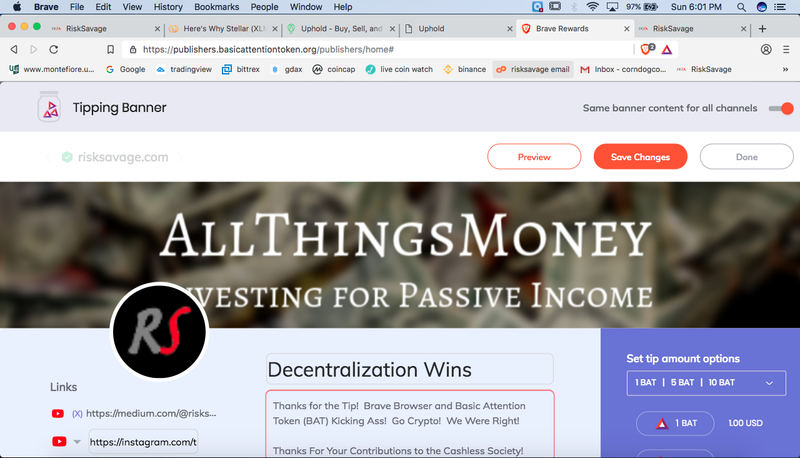 Ethereum-Based Brave Browser About to Robinhood Google Chrome’s 70% Mrkt Share and Give it To Creators! Before explaining why we should use Brave on web 3.0, it’s important to understand what web 3.0 is. Web 3.0 = Mobile Websites, Text Campaigns and Smartphone Apps (ie. Brave) ““There’s a very fundamental difference [between Web 2.0 and Web 3.0]” Chen explains, “and it’s all built around the idea of what the consumer holds. In the Web 2.0 paradigm, the user doesn’t own their own data, their digital identity. “To put it simply, your digital data trail is the evidence of your human presence online. Your data is valuable, private, and most important, it’s yours. You are the owner of your data. This fact is often missed, accidentally or otherwise, when communicating about ad blocking and tracking protection. The images above display what controlling 71% of the internet browser market looks like. It’s allowed Google to amass advertising revenues of $116 Billion last year alone! Sounds like we got a winner! Or do we? “Google, at its core, is an advertising company that is going to make money off its billions of users across all of its properties. 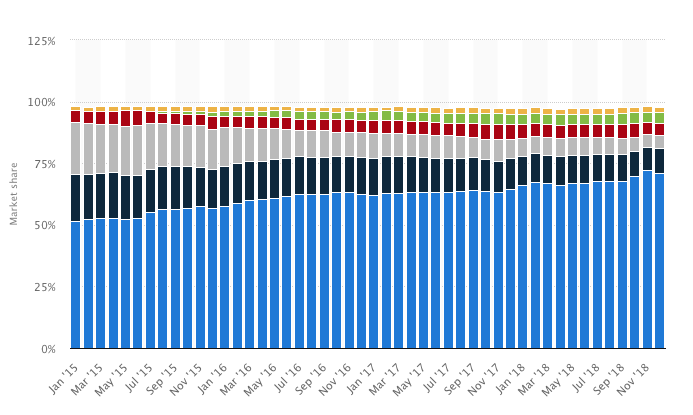 But as everything goes to mobile devices, the actual value of those ads is going to drop off over time simply because mobile browsing has a different set of behaviors. While Google’s advertising business continues to chug along, that diversification of revenue streams is going to be increasingly important for the company as a hedge against any potential threats to its advertising income. If Google’s user base diminishes for any reason, so would their ad revenue. They know this. That’s why they want to make it harder to block ads. More clicks, more money! Reduced Google users would force advertisers to look elsewhere to advertise. They simply, go where the most eyeballs are. So, where will the most eyeballs be years from now? On Facebook or Google? Still giving away personal information and data for free? Don’t count on it! Not if there’s better alternatives anyway. “Popular Science, a widely recognized science magazine, recently listed Brave Browser alongside Firefox and Opera as viable alternatives to built-in browsers like Chrome and Safari. The browser itself is based on Chromium, an open-source project that also operates as the base protocol of Google Chrome. But, Brave utilizes an ERC20 token called Brave Attention Token (BAT) to incentivize creators, most notably popular YouTubers such as Philip DeFranco and largely popular publications. The go-to narrative for critics outside of the cryptocurrency space is to claim that decentralized systems and dApps have no active user bases. Is Google progressing toward any of the aforementioned points? Not that I know of, and I don’t think they will until it’s too late. “Today, Chrome still rules desktop browsers while Safari owns the mobile browsing market. However, there still is no defined winner. The browser wars are still going strong and fragmentation is a more prevalent issue than ever due to the frequent updates and releases of different browser versions and operating systems. Just three days ago, “Brave Browser, a web application from Brave Software Incorporation has hit 20 million downloads on the AppBrain Android marketplace. The open source internet browser is reportedly speedier than Chrome and rewards its users with the Basic Attention Token (BAT). 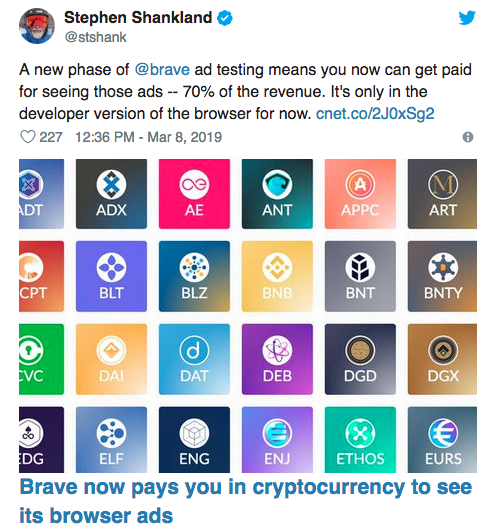 “The idea is for users to get the big revenue share and give back to their top sites and creators,” Brave CEO Brendan Eich tweeted. 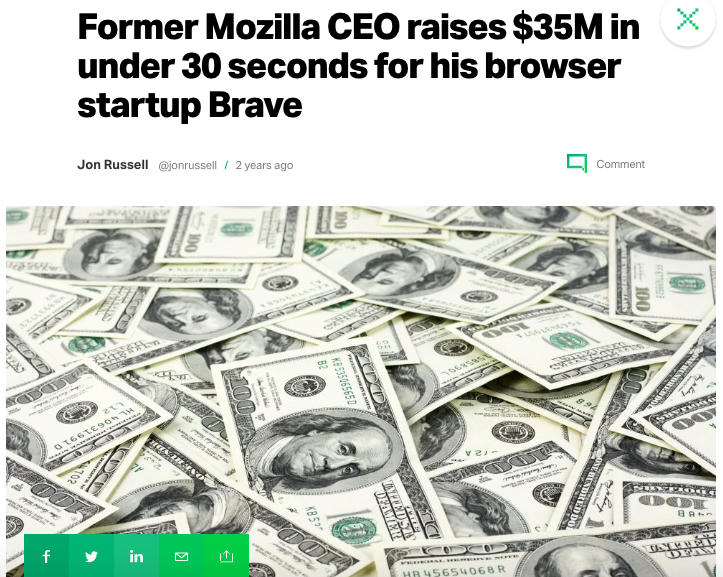 Eich, a former Mozilla CEO, has been talking up the revenue-sharing idea since 2016, when the Brave browser first launched. By default, the browser comes with an ad blocker. However, Eich doesn’t want to eliminate online ads, only strip out invasive web tracking. 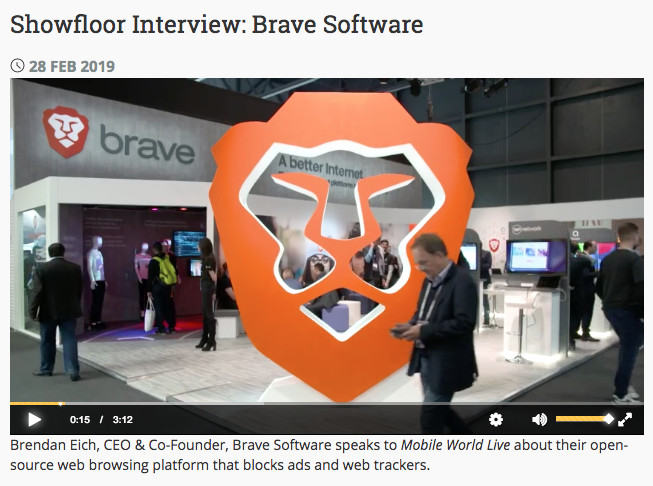 “Brave, the company behind Basic Attention Token (BAT) and the Brave browser, has connected its browser ad technology to your wallet so you can get paid 70% of its ad revenue. 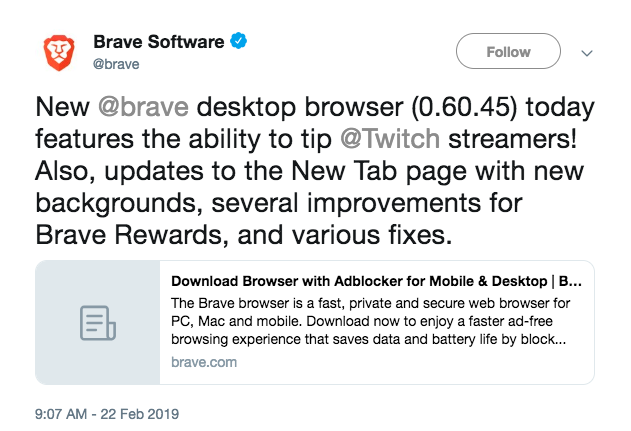 According to CNET, the Brave browser, which otherwise blocks conventional website ads by default, started testing ads in January, that appear as notification pop-ups for those who activate the system. 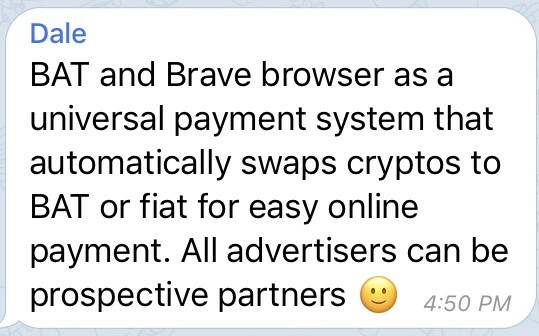 Not only does Brave provide users an opportunity to share in ad revenues (70%) by opting-in to view ads; It also allows content creators to earn through “Brave Rewards”. “In the good old days, publishers created content and ads paid the way. 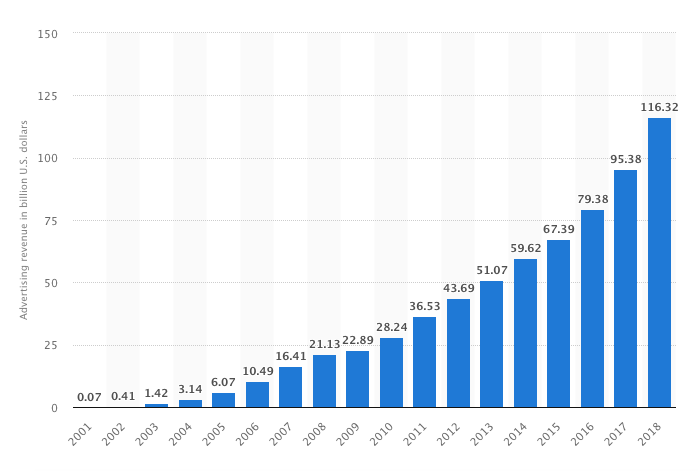 But ad blocking has grown significantly over the last few years. Now over 500 million people use software to stop ads on their mobile and desktop devices. Readers may choose a monthly contribution amount which is divided among the publisher sites they visit most. As Brave grows, so does your revenue. Here is the best part. Neither the readers nor the publisher need to do anything different. They just keep surfing and you just keep publishing. “As of August 2018, Fortnite had become the highest grossing video game on consoles, according to a study conducted by SuperData. However, while most console releases make money from selling a hard copy or digital version of the game itself, Fortnite’s revenue comes entirely from microtransactions. In Fortnite, players have the option to spend money on in-game currency, called “V bucks,” which can be used to make in-game purchases. Although “Bonus Deals” incentivize players to purchase higher quantities of the in-game currency, the exchange rate is roughly 1 USD to 100 V-Bucks. Turns out, the kids weren’t lying to me. 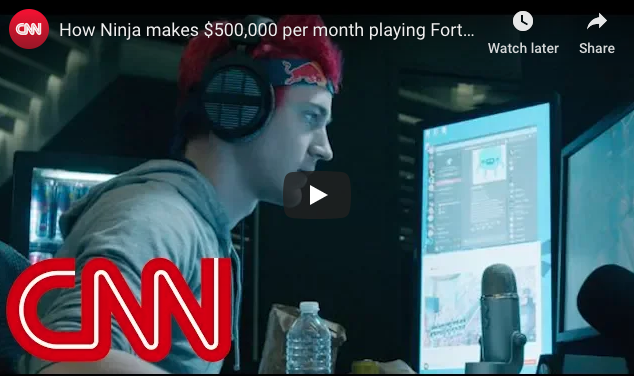 Tyler “Ninja” Blevins earns himself some $500k a month in Crypto, digital money, virtual currency, etc. Whatever you want to call the coin, he plays, streams, and gets paid. Now, he can also be tipped in (BAT)! 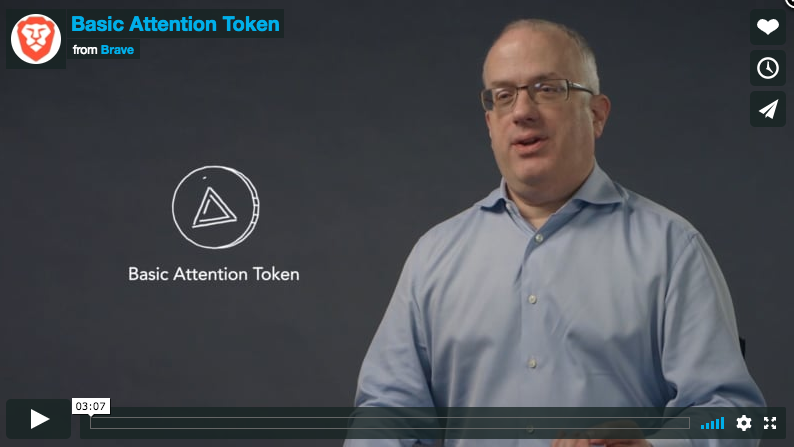 “Basic Attention Token radically improves the efficiency of digital advertising by creating a new token that can be exchanged between publishers, advertisers, and users. It all happens on the Ethereum blockchain. I downloaded Brave Browser yesterday on my Mac laptop AND iphone7. I can honestly say, I won’t be using Chrome anymore. Brave is noticeably faster than any other browser I’ve ever used, hands down. It also blocks ads unless you wanna get paid to look at them. Brave has me hooked on it’s speedy performance! Now I’m just attempting to earn Brave Rewards. 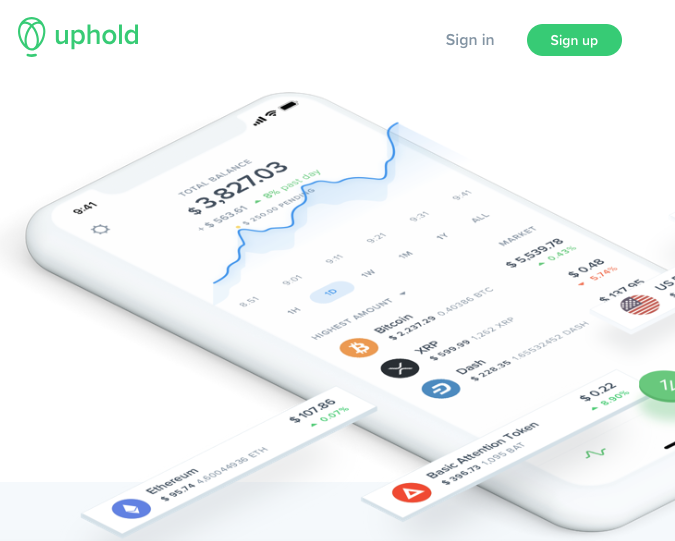 I downloaded Uphold App, as it’s needed to tranfer funds to and from Brave Wallet. Then, I became a verified Brave Rewards Creator. Now, I simply post content as usual and see if any (BAT) ever shows up in my Brave Wallet. All systems Go! My Brave Wallet still displays “unverified,” despite the “verified” email I received last night. Brave suggests it may take 24–48 hours to be updated on the Wallet. In the meantime, I created the custom Tipping Banner above. By signing into my Brave Rewards account, you can see I’ve got zero pending payouts. I did bring three more people to the browser though ($5 ea, $15 total). Also, Samsung has been rumored to be partnering with Enjin and Brave (BAT)? Enjin came out recently and confirmed the news (both ENJ and BAT logos are seen on a Samsung phone in this leaked photo). I’m personally expecting some major news before Aprils launch of the Samsung Fold. If not, then June when the Galaxy S10 5G launches. If Brave Browser and (BAT) can are used on a Samsung phone, it’s game over for haters. I personally think it’s game over for them already. Check out the Samsung s10 5G phone here. WOW! Brave browser and BAT on there? Would send shock waves through the Cryptosphere! As I stated, I downloaded the Brave App on my iphone 7. The browser is super fast and I pinned it to my menu bar. No more using Apple Safari on mobile. Nope Nope. What I did notice, there is NO Brave Wallet for mobile! No little triangle icon on my search bar. That means if I can’t see my wallet, Brave users won’t have a wallet to tip from on mobile either. 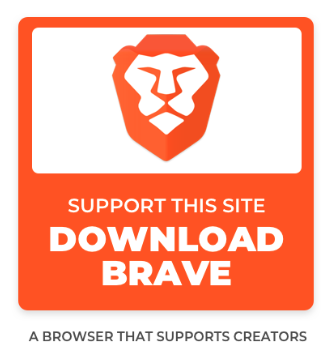 The Brave browser is currently for desktop ONLY. HOWEVER! Do a little DD (I did it for you this time), and you’ll know everything I know. Mobile Brave Wallet is coming! If, for some strange reason you think Brave isn’t creating Brave Wallets for mobile, check THIS from a couple months ago. Some more ironic and promising news..!? Both Samsung and Brave attended MWC Barcelona 2019 (Formerly Mobile World Congress). “At Mobile World Congress 2019, Samsung Networks will showcase our commercial 5G solution that will prepare operators for the immediate commercialization of 5G. We will also introduce to you how 5G can impact users and industries alike. You will be able to enjoy demonstrations and exhibitions at both our booth as well as collaborations with multiple industry partners. Guess who else was at MWC Barcelona 2019 with Samsung! Yep, you guessed it! Brave’s CEO Brendan Eich attended and was interviewed. Watch that badass interview here. Zac Cheah! Ceo and co-founder of Pundi X was also at MWC Barcelona. I guess that’s where all the cool kids go? 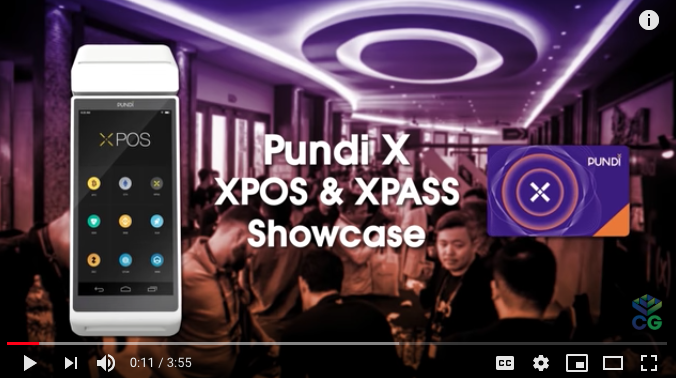 Pundi X launched their ICO in January of 2018. They raised $35 Million in 2 hours! The ICO market got tons of hype throughout 2017 and eventually died down in 2018 because of numerous regulatory issues, scams, etc. Let’s hope MWC Barcelona “forges” some partnerships as the claim to do. I find i super exciting Samsung, Brave, and Pundi X were in attendance. I also find it extremely odd the both Brave and Pundi X, each raised $35 Million in their ICOs. I guess 35 is a magic number? If Brave is making this kind of progress two years after it’s IPO, perhaps Pundi X does the same. That’ll put Pundi X on the map January 2020. ’Til then, surf web 3.0 and get paid for it! Big things here and bigger things comin’! NO TIME FOR BEARS! That’s all she wrote, bitchezzzzzz!! Samsung, Brave’s Basic Attention Token (BAT), and Pundi X (NPXS) are lightin’ up 2019. Get some! Back to your caves bears! You’re Fooked Again! I got that from Conor McGregor in case you’re like, “who da fook is that guy?” I think it’s funny. That’s why. Go Crypto bulls! Crypto eco-system is comin’! Web 3.0 is cha-ching! (literally, cause of Mobile, Cashless, Crypto transactions) Okay i’m done. ☞ Please tap or click “👏” to help to promote this article to others. Medium algorithms promote blogs with claps. Promote Brave with me! Download Brave to get started HERE!